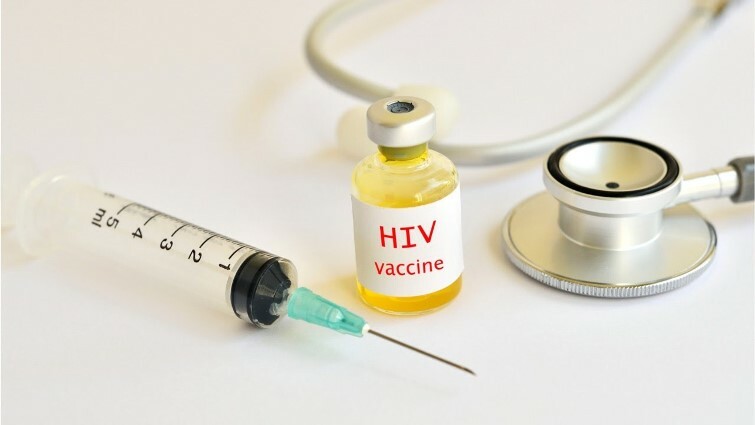 You searched for HIV - Page 4 of 731 - SABC News - Breaking news, special reports, world, business, sport coverage of all South African current events. Africa's news leader. 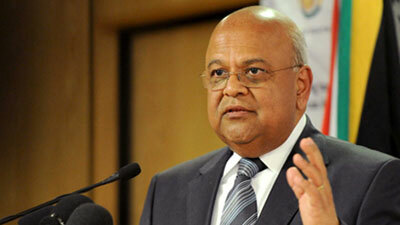 Economic Freedom Fighters Deputy President, Floyd Shivambo, says former finance minister Pravin Gordhan was never eligible for the position. 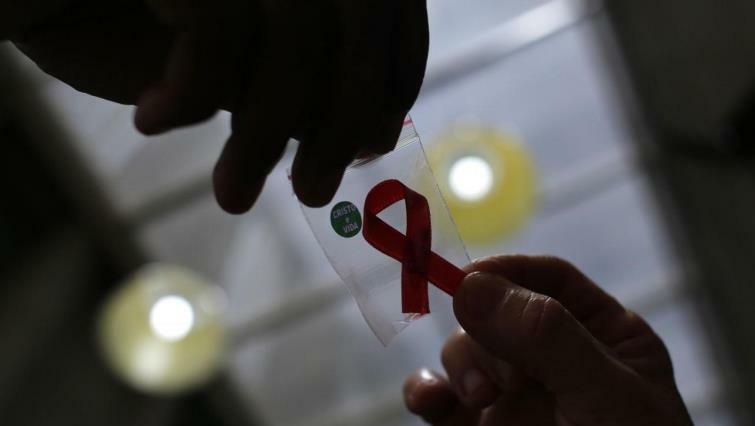 The Eastern Cape government aims to reduce HIV/AIDS infections and trace patients who have defaulted on their treatment. 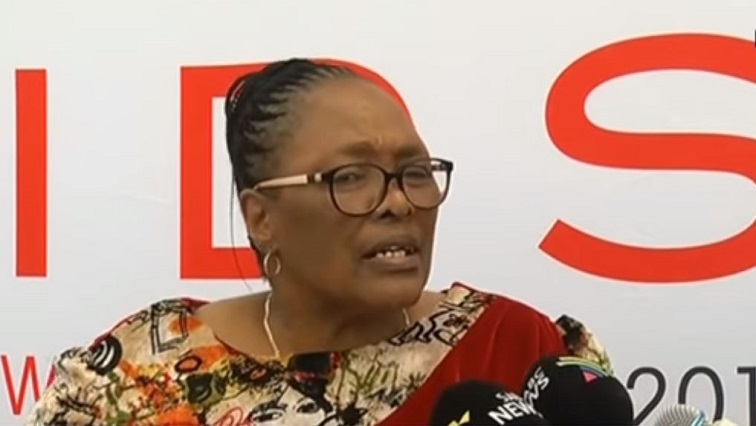 Tuesday debate, EFF Deputy President and Chief Whip Floyd Shivambu stood by his party’s stance in denying that he had benefited financially from his brother Brian, who is implicated in the VBS Mutual Bank debacle. 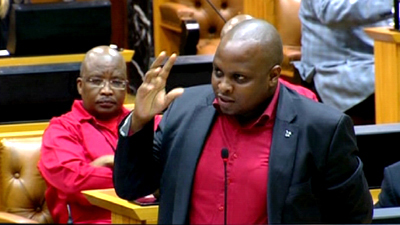 Parliament’s Joint Committee on Ethics and Member’s Interests is yet to decide if it will continue with an investigation into EFF Chief Whip Floyd Shivambu. 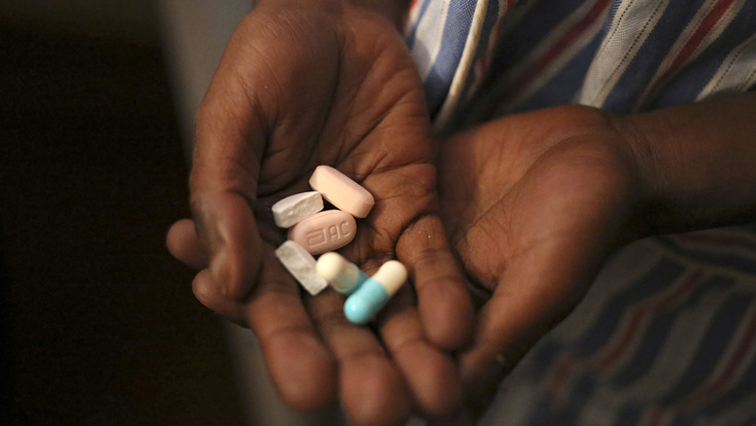 Some HIV-positive patients in Free State clinics claim they haven’t been able to receive medication for more than four months, and are worried they will start getting sick. 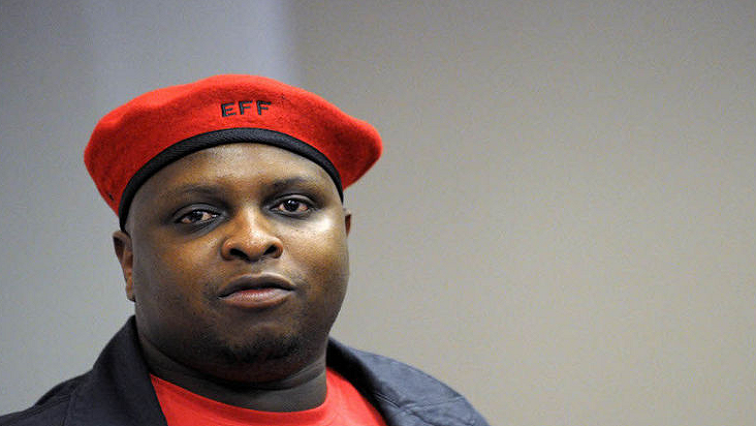 EFF Deputy President Floyd Shivambu has dismissed reports of receiving R10-million from VBS Mutual Bank as insane. 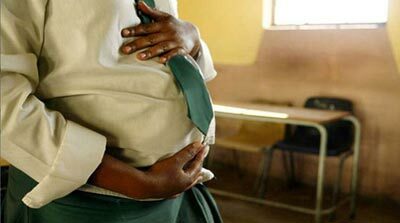 The Limpopo Health Department has revealed that 36 learners aged between ten and 19 at one of the secondary schools in the Mulenzhe area outside Thohoyandou are pregnant.